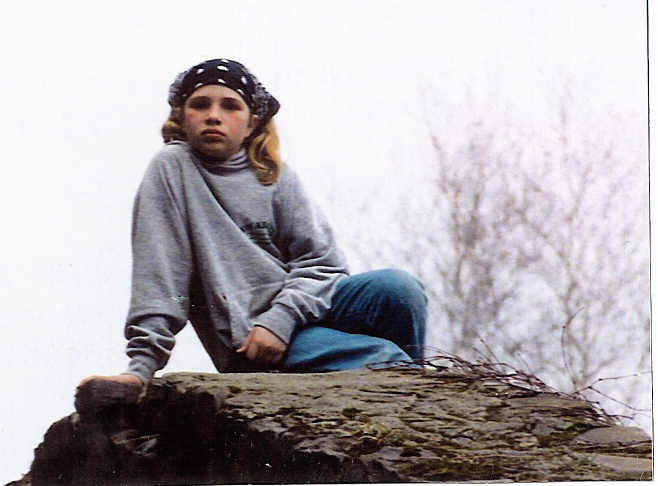 Our daughter was 12 years old when she was beaten, raped and murdered. The young man who did all this was 17 years old. He is now serving a life sentence with no parole in Pennsylvania. 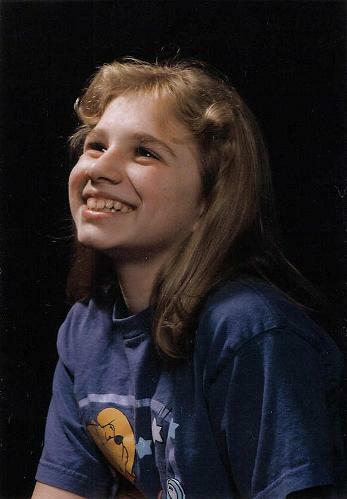 Our daughter Danni Reese Romig was brutally beaten, raped , strangled to death and thrown in a river 11 days after her 12th birthday by a 17 year old “juvenile” who lived right around the corner from our home. She was a 6th grader at South Mountain Middle School. She was very popular and had lots of friends who still love her, remember her, and miss her very much. She was very loving, caring, and vibrant, with amazing potential. She was just starting to blossom into a lovely young girl. She was discovering pretty clothes, and the value of brushing her hair. She had a passion for animals. She dreamed that one day she would be a veterinarian. She also loved being a big sister. At home, she had a younger sister, Destiny and a new baby brother, Darryl Jr. Danni loved teaching him how to walk all around the house. She beamed with pride in helping him achieve his success. The day we buried Danni he walked all the way across the living room by himself for the very first time. We like to think she was right there with him holding his little hands helping him along. 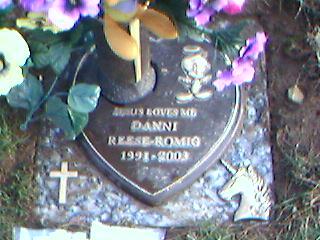 Danni was a loving and nurturing big sister to Destiny also. Danni and Destiny were the very best of friends. They shared a bedroom together and they loved every minute of it. They played games, played with dolls, drew and colored pictures, and rode their bikes together. Unlike a lot of sisters who argue and fuss, Danni and Destiny learned from each other to love and share the tender experiences of their young lives. I give tremendous credit to Danni for contributing to the kind and loving young girl that Destiny is today. I see Danni every day, in Destiny; with the love she has for her little brother. Danni definitely taught her well how to be a great big sister.